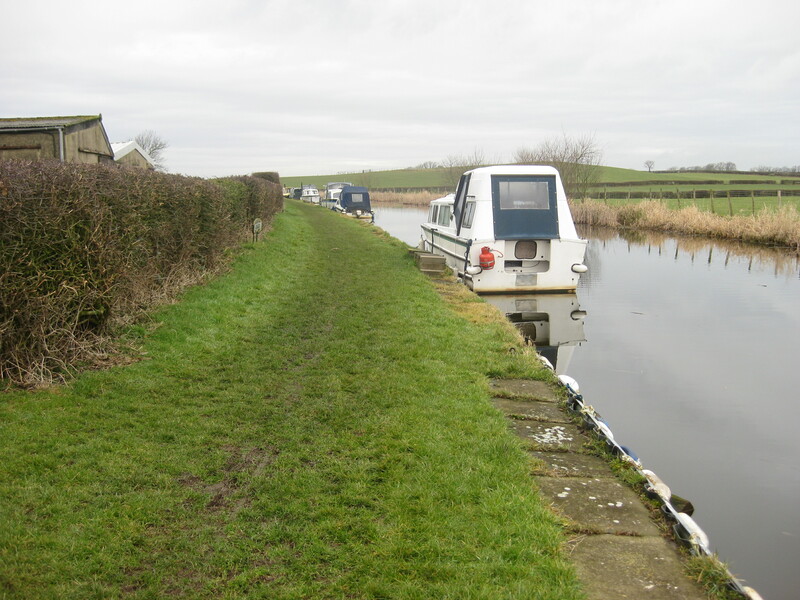 Cabus Nook moorings are situated on the Lancaster Canal under two miles from the market town of Garstang, fifteen miles from the seaside resort towns of Morecambe and Blackpool and only ten miles to the historic City of Lancaster. The site provides a good base from which to explore The Lake District, The Trough of Bowland and the Yorkshire Dales. 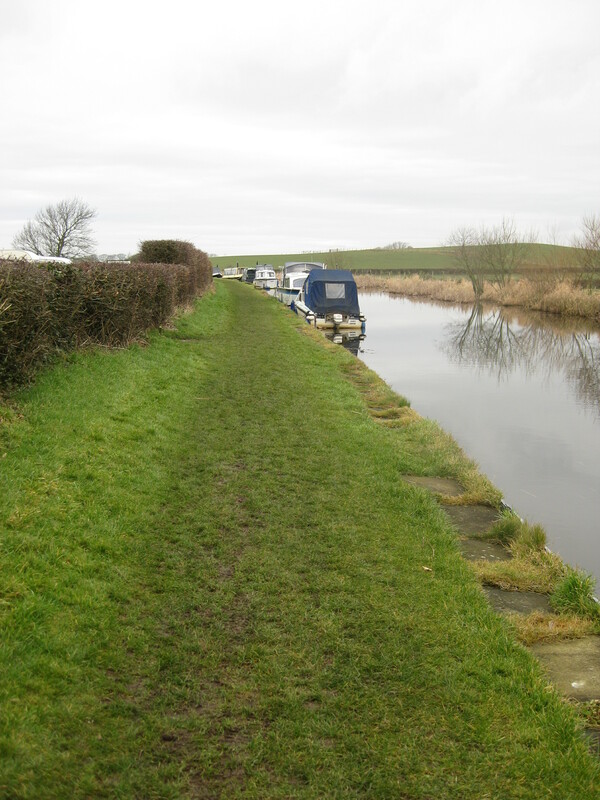 The mooring site is approximately 130m long and provides space for up to 9 boats moored against the towpath. The site is approximately two and a half miles from Garstang village. Vehicle access to the site is obtained via Cabus Nook Lane, off the A6, by prior agreement with the owner of Greaves Farm. Mooring rings are installed at the site but mooring pins may be needed dependent on boat length and spacing of rings. The site is on the towpath side of the canal, to the front of Greaves Farm. Car parking for one car only, and other facilities including water and refuse disposal, can also be arranged with the owner of Greaves Farm, subject to availability and an annual fee. Please contact the mooring manager for further information. This mooring site is best suited to cruiser style boats with a V shaped hull. The mooring site has no access restrictions and can be viewed at any time from the towpath. We would ask that you are considerate of current mooring customers.